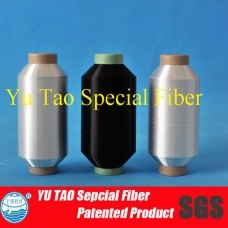 Low melting core spun polyester sewing thread-Hu Bei Province Yu Tao Special Fiber Co., Ltd.
for babies and children products. 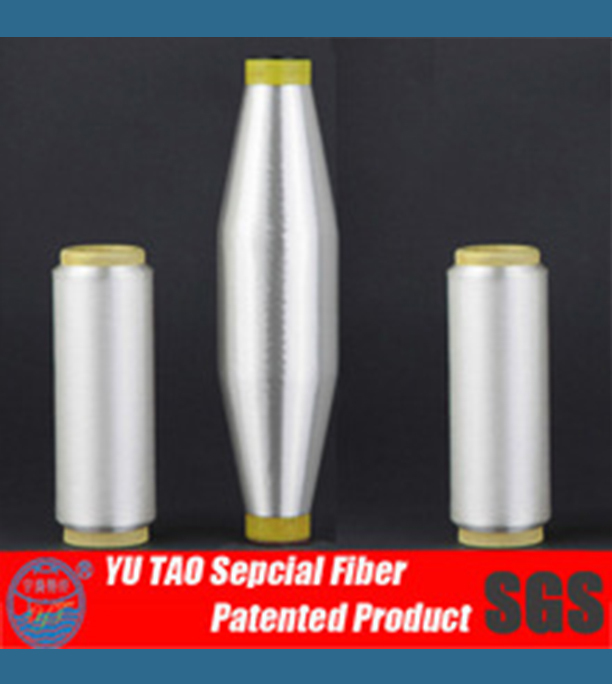 Our polyester fliament yarn and fiber is different from tranditional polyester filament yarn and fiber,the biggest difference is ours are the real low melting point.We have letter of patent for our products. 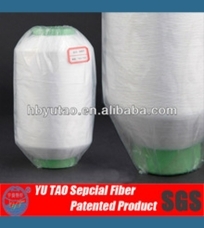 Provide free samples to customers trial,the staining dye uptake sync with conventional fiber The company’ s production of the Low melting core spun polyester sewing thread is a national initiative by the company to complete the project of scientific and technological achievements of the low melting point of polyester filaments .Preparation took place on Nov. 17th,2012 by the provincial science and technology achievement appraisal.The appraisal committee agreed that the project technology has reached the leading domestic level.Product quality to meet or exceed the similar foreign products. Low melting point,strong adhesive strength,solidification,wear-resisting,bond and finalize the design.high yield, low production cost. FeatureLow melting point,strong adhesive strength,solidification,wear-resisting,bond and finalize the design.high yield, low production cost. Quality ensurance --We are in professional technology advanced production equipment and modern management mode so as to improve our products’quality and production efficiency. 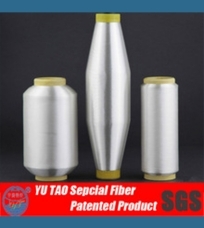 Innovation--We have the independent developing department and to get latest products’ information,providing customers with more information . 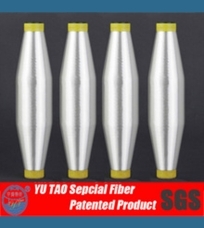 Services--We have a leam with 7 years exports expressions,besides our company are in high demand.We supply "Three Guarantees" to all the customers. 1.We are manufactory,we are the source. 2.Our factory has been in this line for 15 years,we can offer you products with good quality and low price. 3.The quality can be guaranteed by our profession QC team. 4.On time delivery can be assured by our hardworking workers. 5.There are 8 production lines and over 200 workers in the factory. 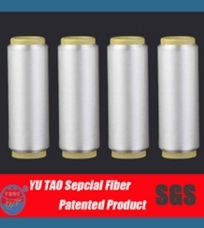 Copyright ©http://www.hbyutao.cn/ Hu Bei Province Yu Tao Special Fiber Co., Ltd. pro,,, advisory!